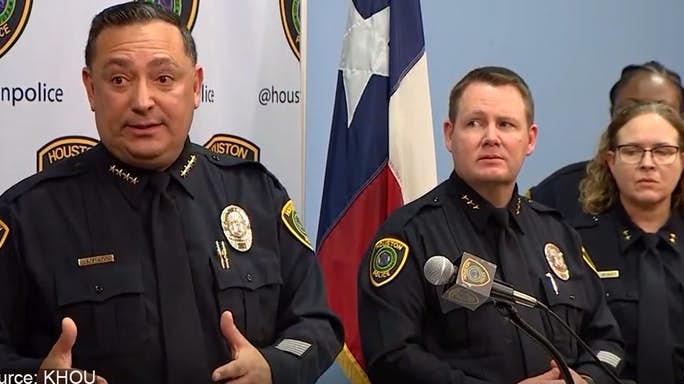 In a recent news conference the chief of the Houston PD had some unkind words for the HPD Union President, Joe Gamaldi. What did Joe say you ask? That the cops are tired of having targets on their back and the constant negative and accusatory comments made by the cop haters…all day every day. This after five HPD officers were shot during a drug raid. The chief went on to say that he runs the department, not Joe. True enough chief. However, the duly elected president of the police officers union sure as hell has a voice at the table as to working conditions. Joe seems to have a good grasp of the reality that cops endure. Maybe the chief should sit down, take a deep breath and talk to Joe…without the “activist community” in attendance.